Tenby, a seaside town in Pembrokeshire in South Wales, is a town steeped in ancient history surrounded by an imposing medieval stone wall from the 13th century. 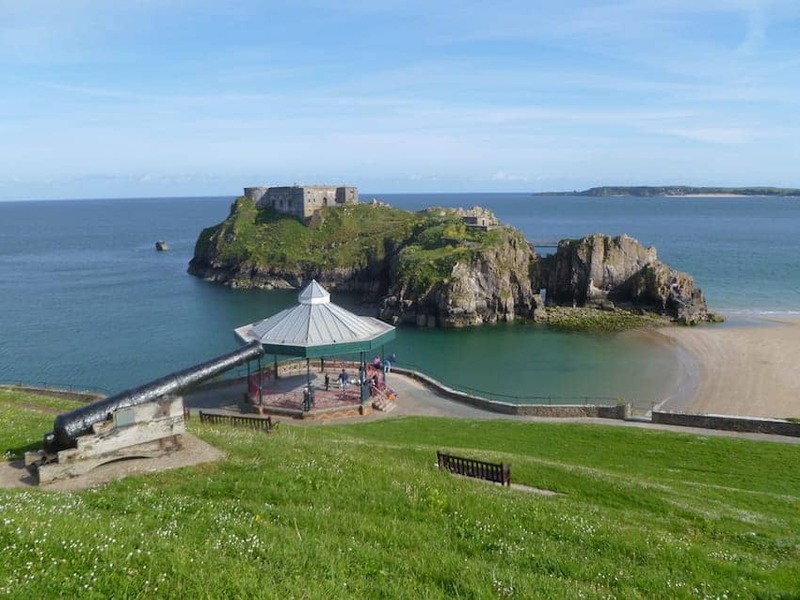 There are more than 200 listed buildings in and around Tenby. The old town castle walls still survive, as does the Victorian revival architecture, that has been maintained, often in a pastel colour scheme, making the town more like the French Riviera in nature and feel. A range of craft, art and local goods stores has developed along with the thriving artistic community.